 Cuba, Kansas is located just off of Highway 36 in eastern Republic County. Cuba citizens embrace their rich Czech heritage with everything from everyday cooking to annual festivals. Cuba was featured in the National Geographic Magazine as a photo spread entitled 30 years of Living, thanks to native photographer Jim Richardson. 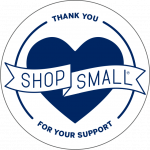 View a few of the famous photographs at the local café today. 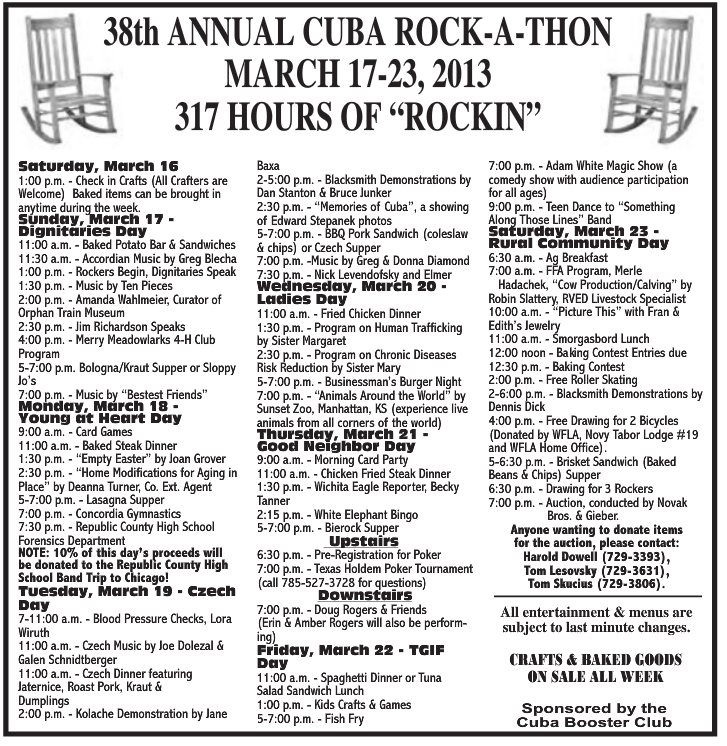 Visit us each year at the Cuba Rock-A-Thon! 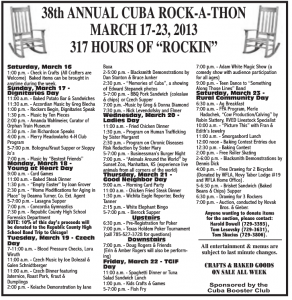 We welcome you to the 2013 Cuba Rock-a-Thon. See the full schedule below (click to enlarge).